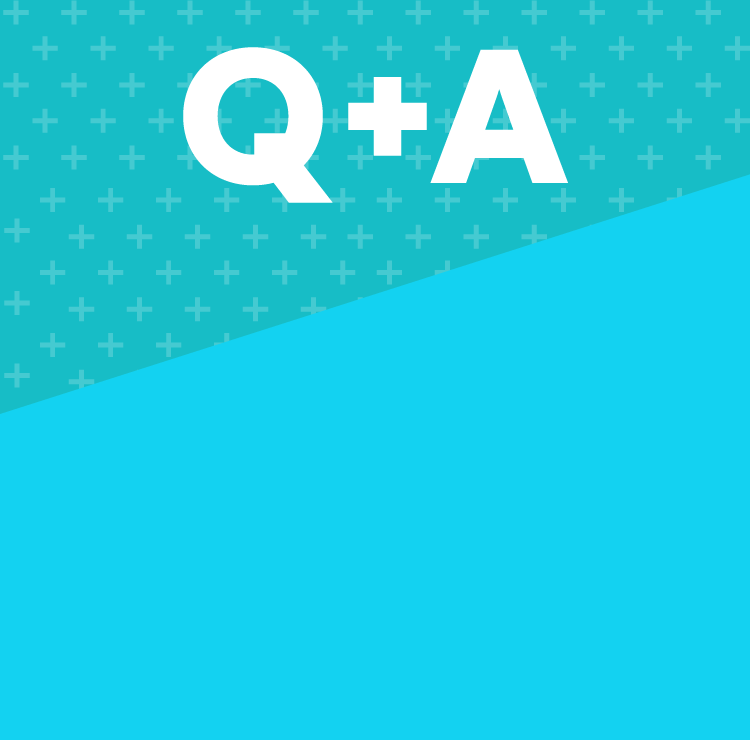 Q&A: Can antihistamines or decongestants affect my fertility? I have a cold and want to take a antihistamine or decongestant — will this have a negative impact on my fertility? No, there aren’t any studies to date that link these drugs with infertility. Still, if it's possible, try other remedies (i.e. a humidifier, some chicken soup, and a good night's rest) to help with cold symptoms and contact your physician to see what medications are safe to take if you are trying to conceive. In terms of pregnancy, antihistamines are not known to have a negative impact; however, most decongestants are not recommended during pregnancy because they may contain pseudoephedrine and phenylephrine. These drugs can cause vasoconstriction of blood vessels in early pregnancy, and might slightly increase the risk of certain congenital birth defects.